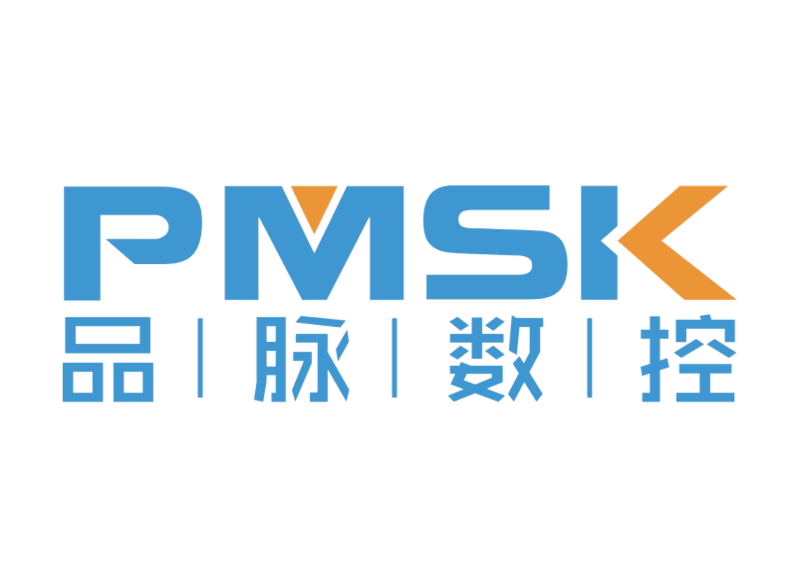 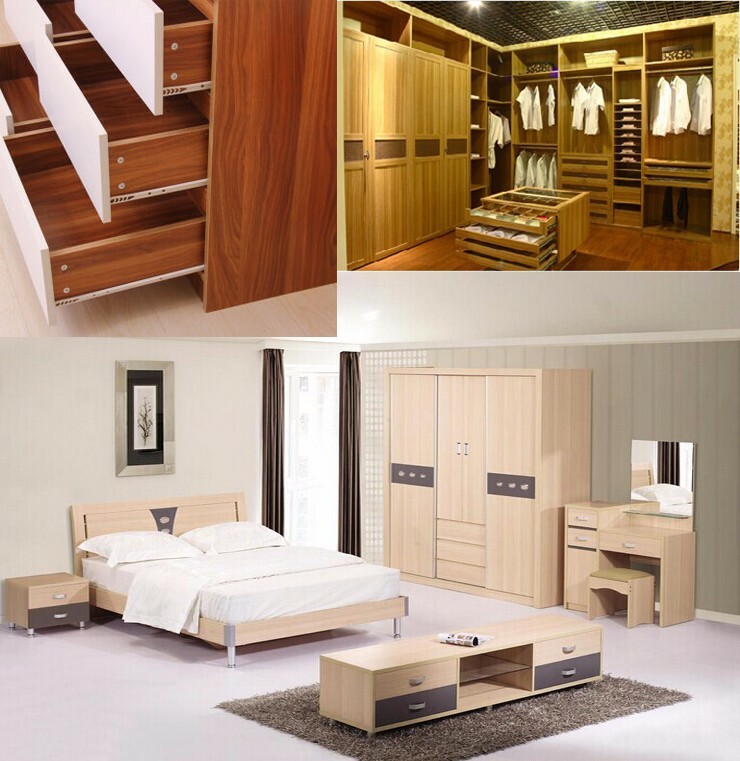 Wooden door, cabinet, panel fumiture, closet, etc. 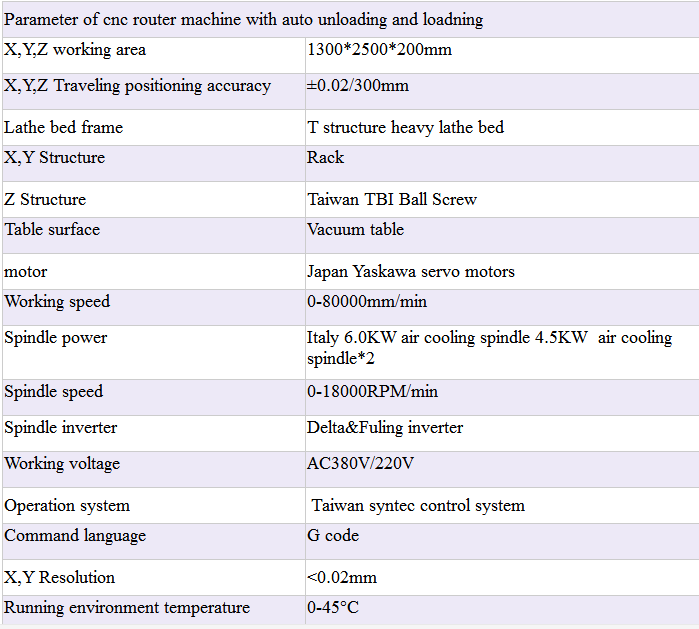 Suitable for standard or bespoke production. 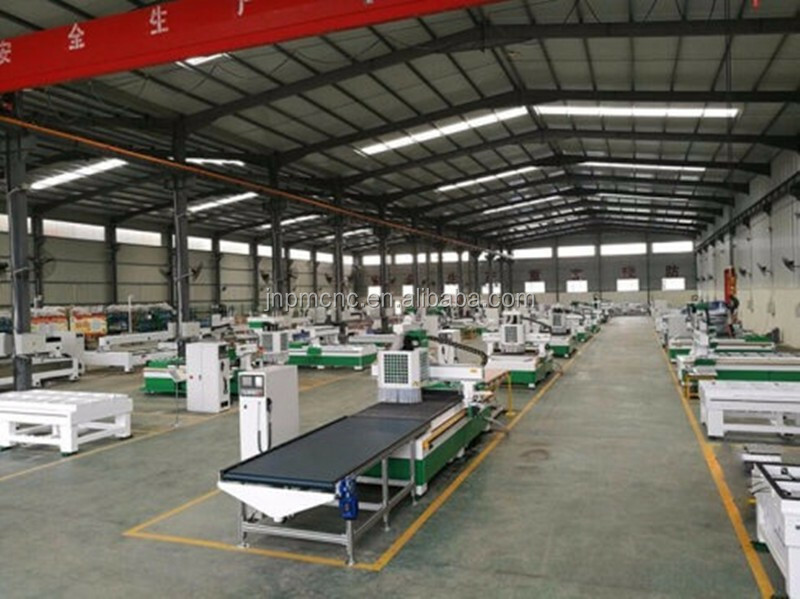 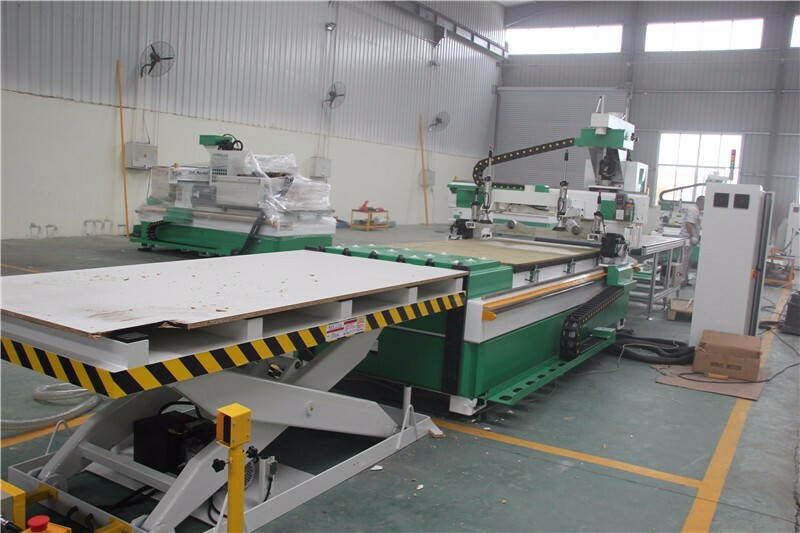 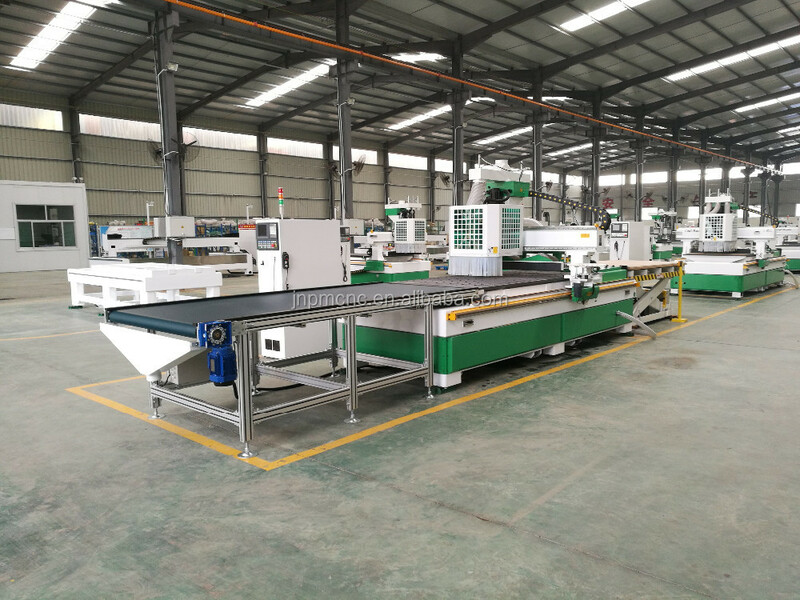 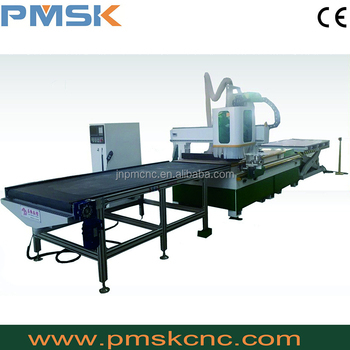 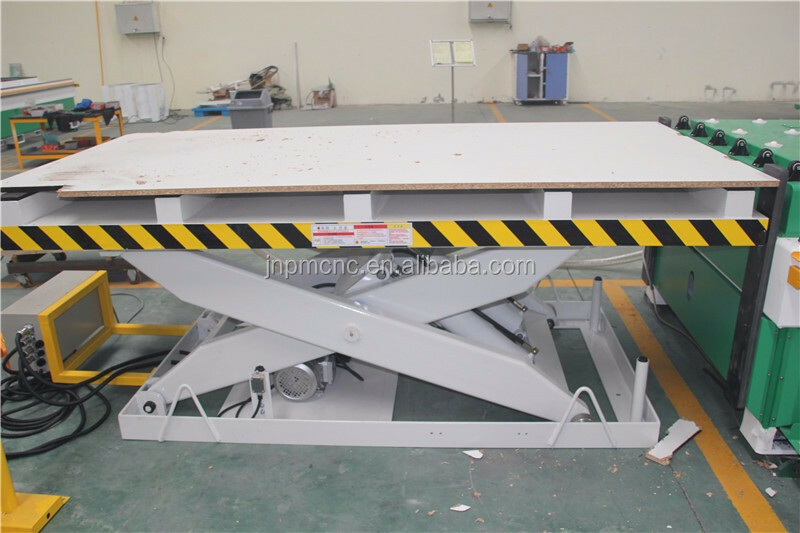 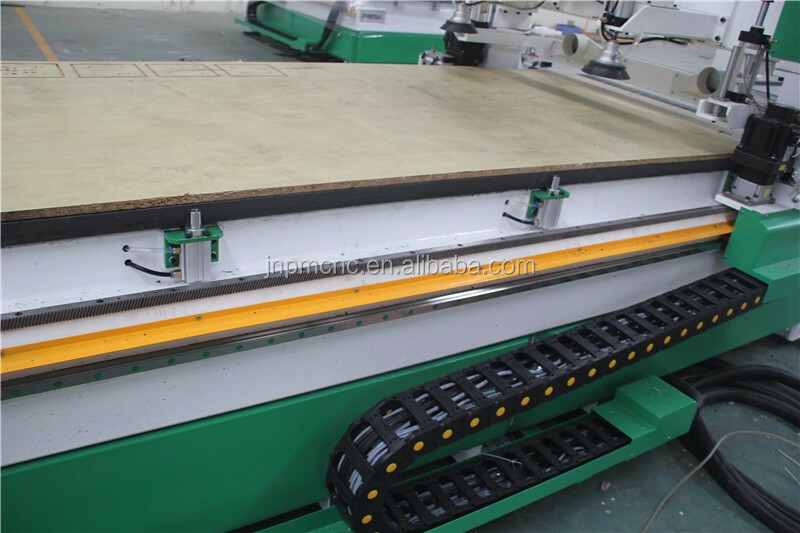 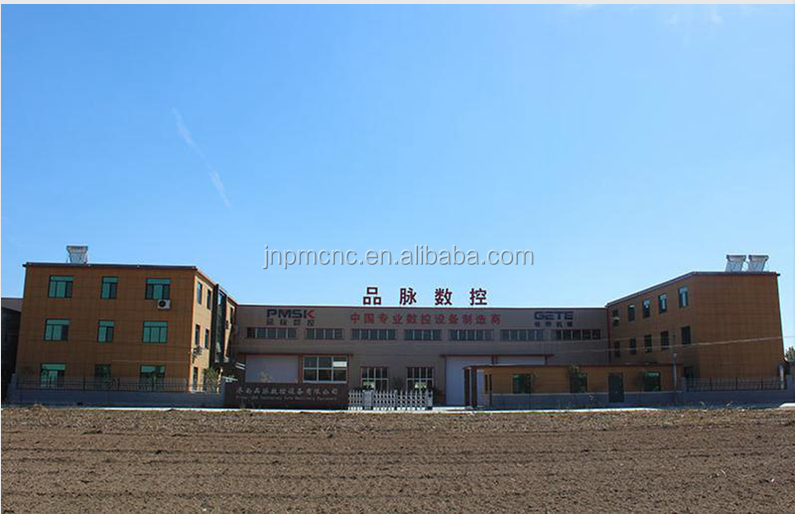 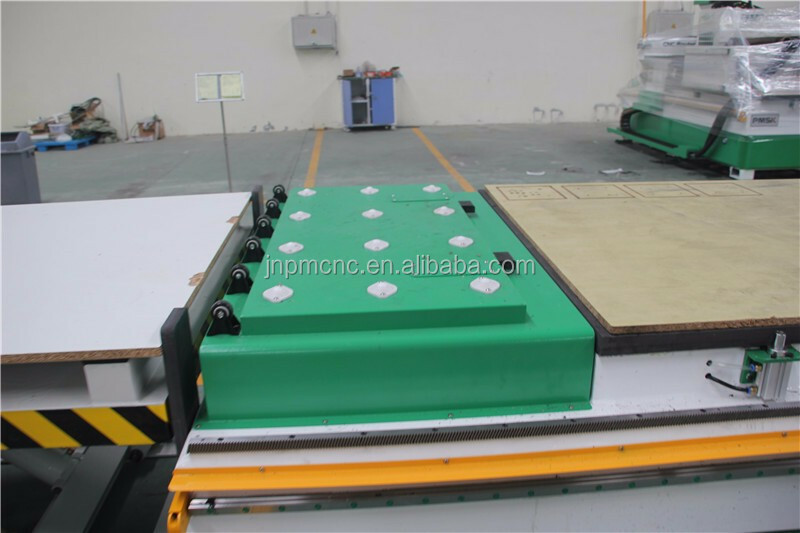 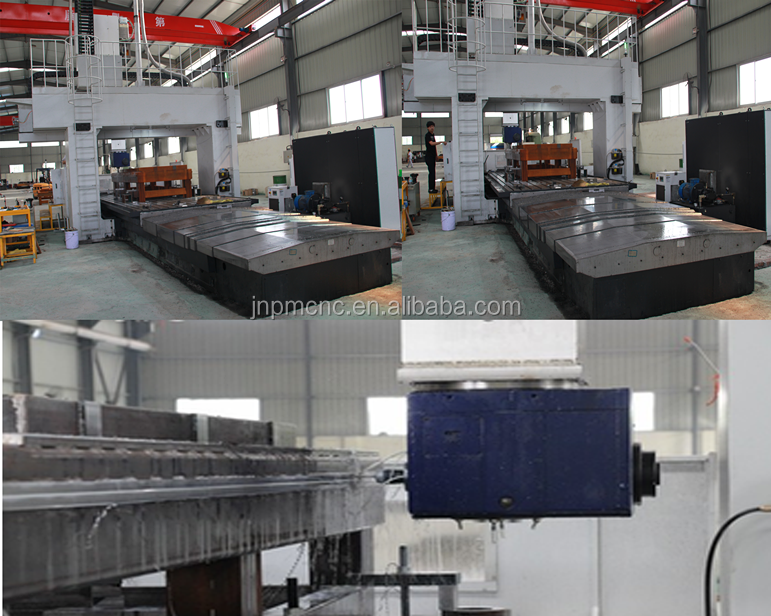 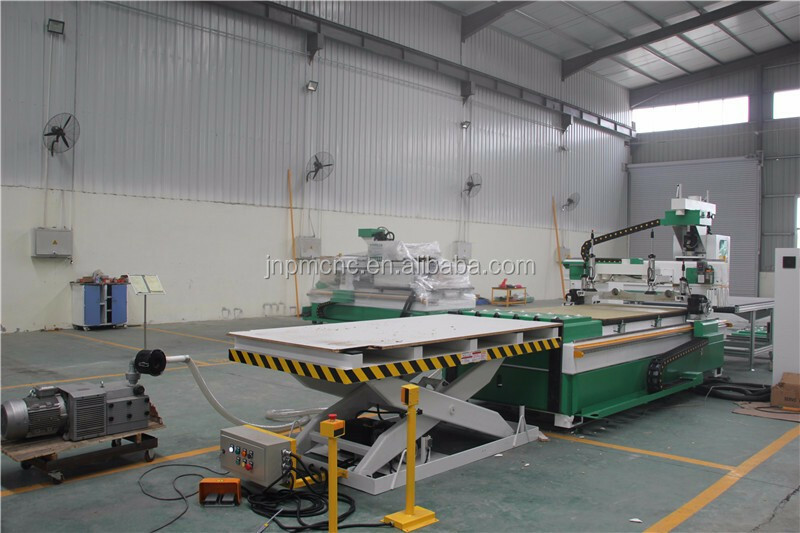 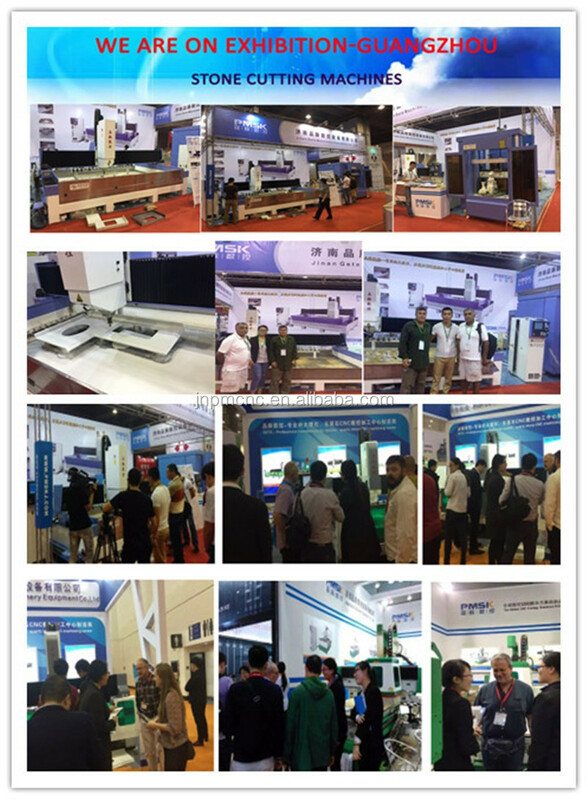 real wooed,the furniture and so no,also can be used in the production of MDF cutting.